Providing quality eye care for over 30 years, Salisbury and Berlin Optical will help you see the beautiful Eastern shore more clearly. As a general optometry practice, we provide comprehensive eye care services to patients of all ages in the Salisbury and Berlin area. Doctors Kenneth Bortnick and Jeff Jolley, along with their friendly staff, are committed to providing every patient with the highest quality of services and products available. Our goal is to help every patient maintain their eye health through routine preventative care and to assist patients medically when ocular problems arise. Dr. Bortnick and Dr. Jolley are always on hand to answer any questions you may have about your vision or ocular health. Our entire team continues to keep up to date with any changes occurring in our field and take the time to make every patient satisfied with treatment. Thank you for visiting our website. On these pages you will find valuable information about us and the services we provide. Whether you are a new or existing patient, please feel free to contact us if you have any questions. At Salisbury and Berlin Optical, we provide the personalized service our patients expect and deserve. We view our patients as a whole person, not just a set of eyes and this consideration goes into all our treatment recommendations. Whether you need contact lenses, fashionable eyewear or just a routine eye examine, we’re here to help you. 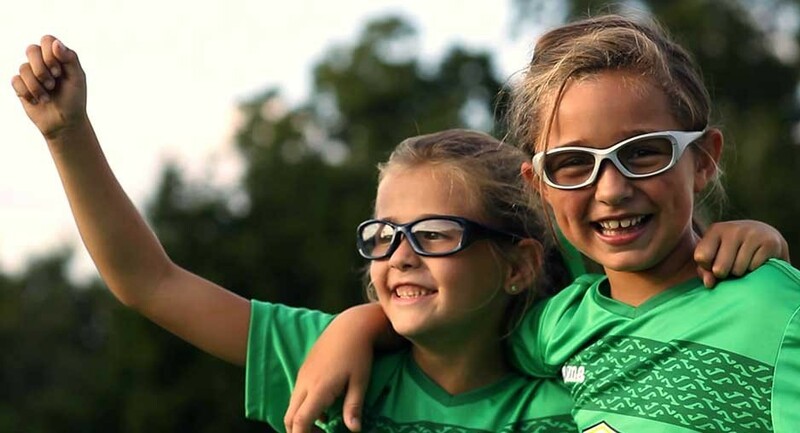 For complete eye care you can rely on for the whole family, come to Salisbury and Berlin Optical today! 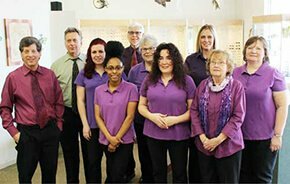 Salisbury and Berlin Optical Inc. two locations offers a range of affordable eye care services to help our patients achieve the best vision possible. Whether you’re interested in a new pair of reading glasses, curious about contacts, or just getting your eyes checked, we have the tools and knowledge necessary to help.